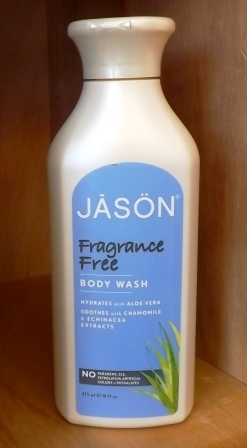 The Jason Body Wash range with their natural ingredients and no harsh chemicals found have a gentle cleansing action with added Vitamins E and B5 for added moisture that is also calming and softening for the skin. 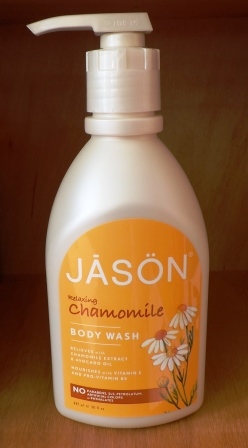 This Jason Body Wash range can be also found in-store where you will find many other natural products for the face and body, visit our retail shops in Frome and Wells to see the Jason range! 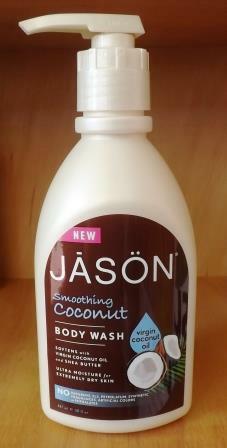 Containing pure virgin coconut oil this body wash nourishes and gently cleanses your skin. 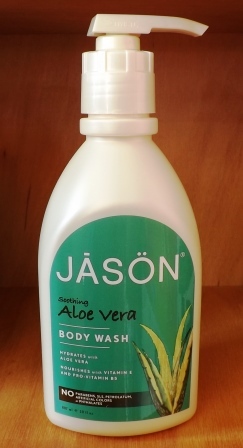 Pure Aloe Vera and Sunflower Seed Oil provide gentle cleansing for sensitive skin types. 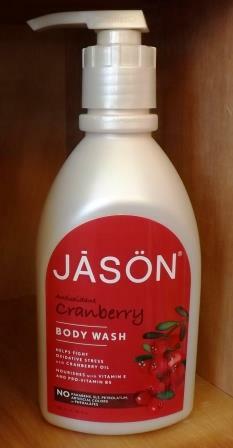 Soothing Cranberry Oil and Aloe Vera helps fight oxidative stress whilst softening the skin. This fragrance free body wash gently cleanses sensitive skin with calming aloe vera. Epsom Salt is the natural solution to aid a fit and healthy body. 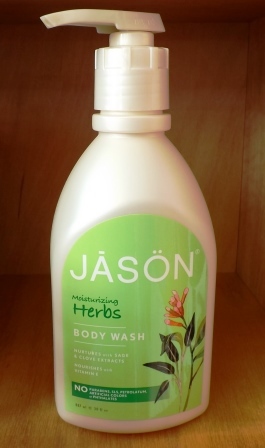 With blends of Kale, Parsley and Spirulina to fight free radicals and brighten the complexion. Known by many as the most powerful natural antiseptic known to man, this unique oil has numerous benefits due to its antibacterial and antiseptic properties. Optima Organic Raw Virgin Coconut Oil is on special offer - only £6.99! 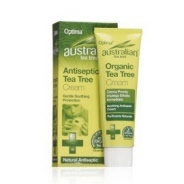 (RRP £12.99) Optima Organic Raw Virgin Coconut Oil can be used all over the body as a lusciously nourishing and moisturising beauty treatment and can be used to replace oil/butter in cooking. 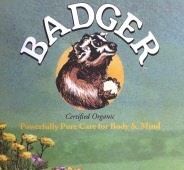 Bee Health Propolis - a natural range of products that may help boost the immune system. The Real Honey Company (Active Manuka Honey) HALF PRICE! Our quality Manuka Honey from The Real Honey Company is farmed and harvested in the rural unpolluted pastures of New Zealand before being shipped all the way here to the UK. The best store builder by ShopFactory powers D294. All-in one store builder and eCommerce software.